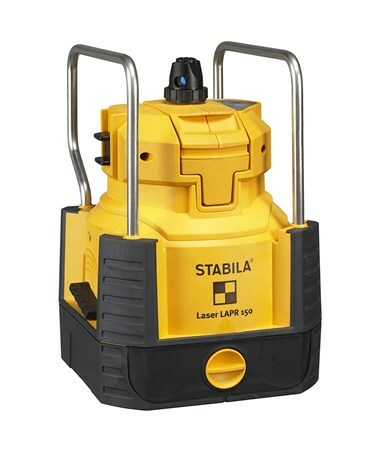 With a range up to 600 feet with a laser receiver, the Stabila LAPR150 Self-Leveling Rotary Laser Kit is ideal for residential, construction, light commercial, interior layout and general construction. 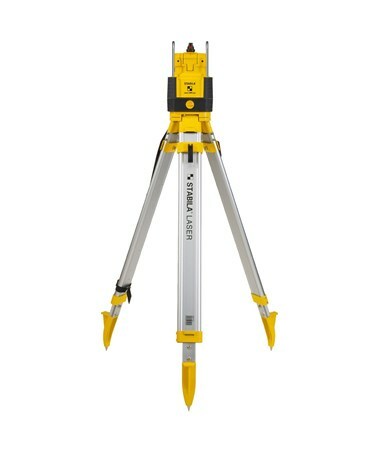 It features a rapid leveling using pendulum technology. 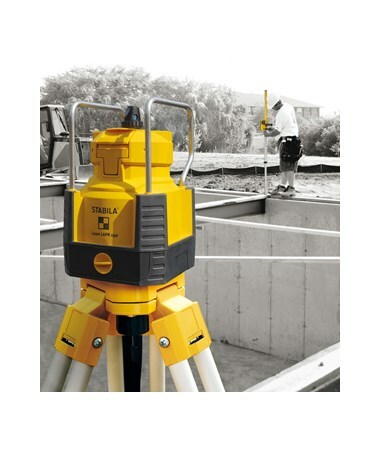 This rotary laser has an accuracy of ±1/4 inch at 100 feet and is self-leveling within ±1 degree. 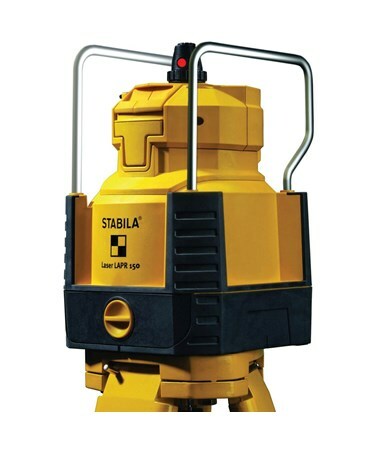 The Stabila LAPR150 comes with several functions such as horizontal/vertical leveling, plumb line, and 90-degree angle functions. 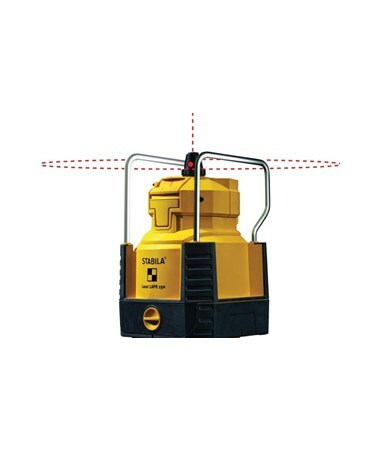 For an easy operation, it features a two button system. Also, it uses a Class 3R 635-nanometer red laser diode for a visible grading operation. 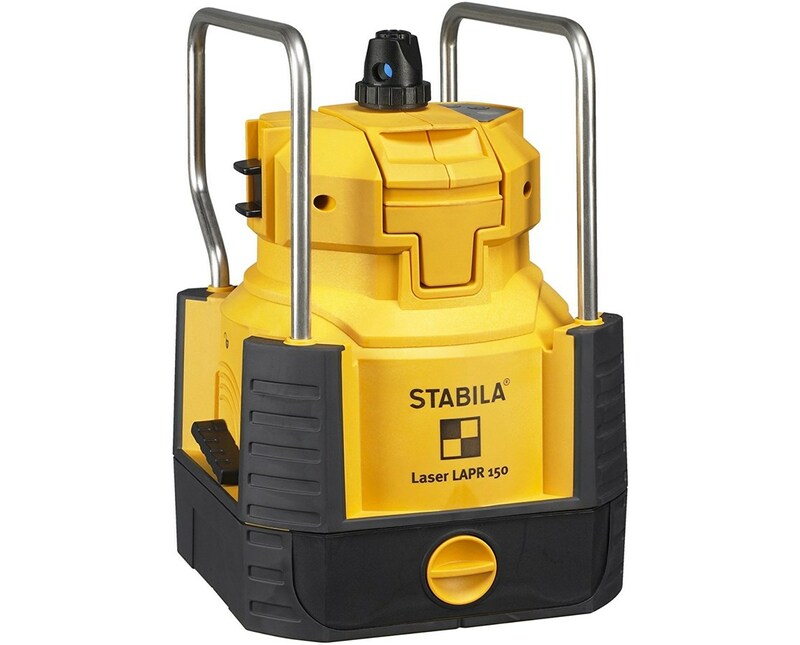 Having an IP54 rating, the LAPR150 is dustproof and water resistant. 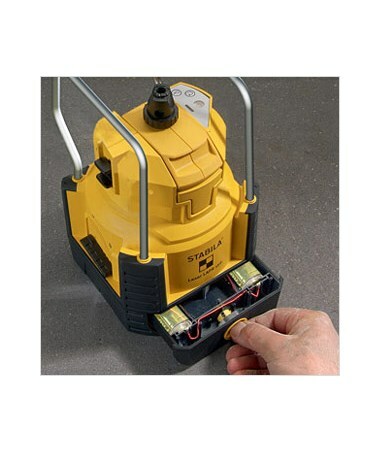 It is protected by a metal roll cage and a shock absorbing rubber over molded casing which can withstand harsh job site environment. 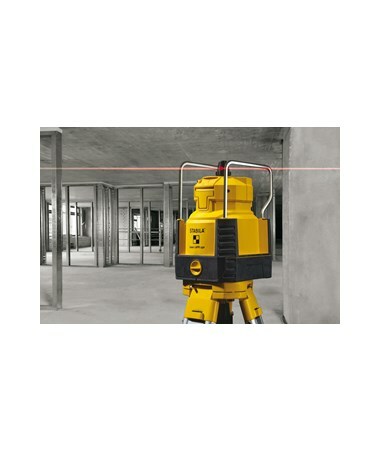 Using powerful batteries, this rotating laser can operate up to 80 hours. 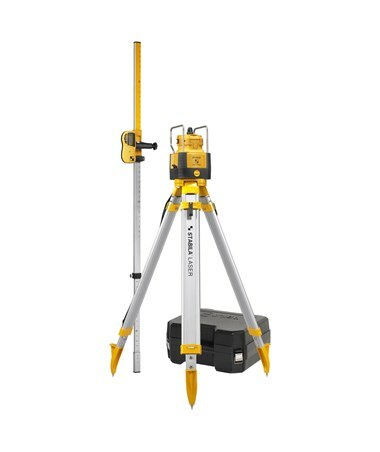 As an additional feature, it includes a battery drawer and a 5/8-11 tripod thread for a fast and easier replacement on the tripod.